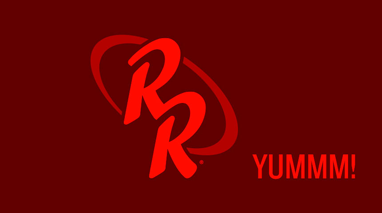 They might not be burgers, but they're still loaded with Yumm®. 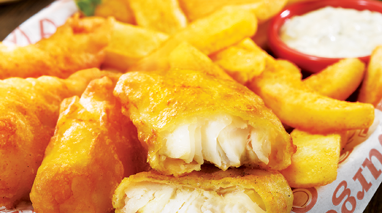 Premium hand-battered cod fillets, fried to crispy perfection, with our Steak Fries. Served with dill'd and pickle'd tartar sauce. Now this is a catch. Crispy cod fillets and golden shrimp served with slaw and Bottomless Steak Fries. Plus cocktail sauce and dill'd & pickle'd tartar sauce for dunking. 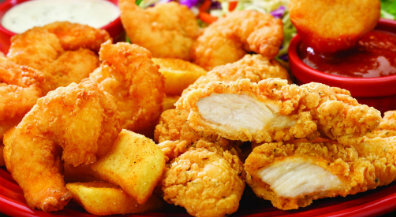 Fried chicken tenders and crispy shrimp docked alongside coleslaw and Bottomless Steak Fries¨. Try it with ranch and cocktail sauce for dipping.